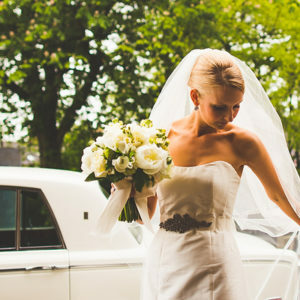 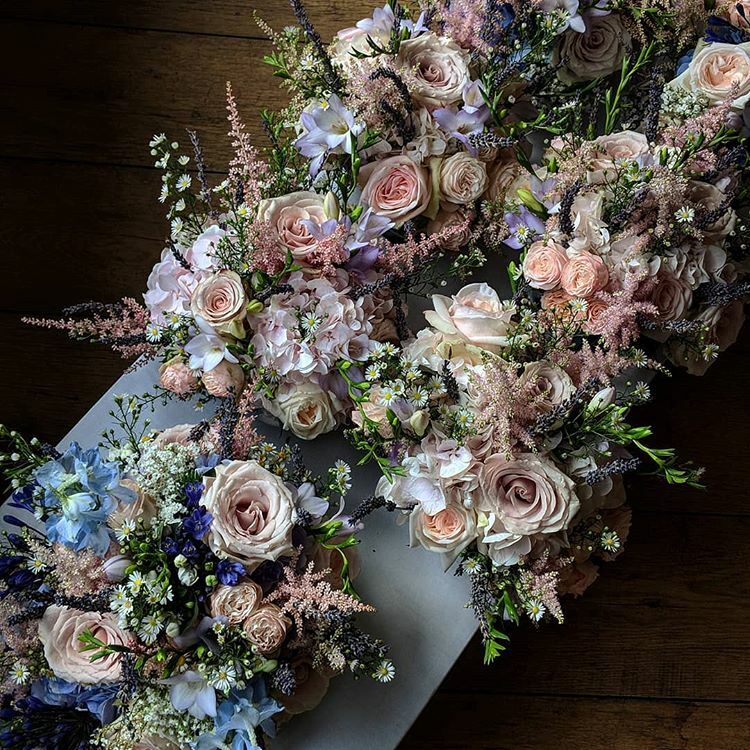 Our wedding flowers are uniquely designed to complement your vision and provide the perfect floral backdrop to your day. 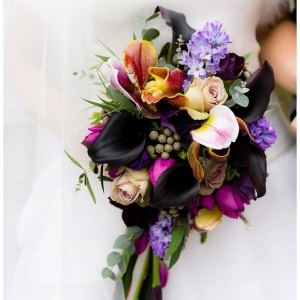 Every bloom is artfully placed to create a breath-taking occasion from the moment you enter the room. 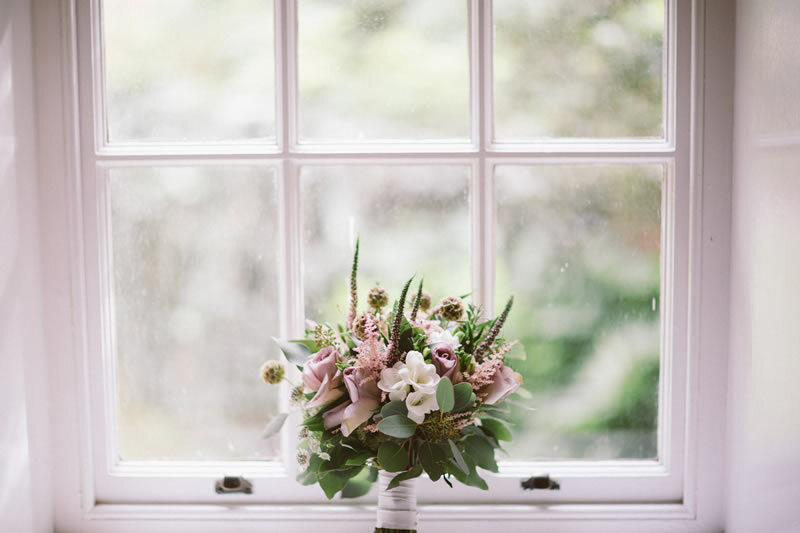 Your consultation can take place at our relaxed and cosy studio, or we can arrange to meet at your home or chosen venue. 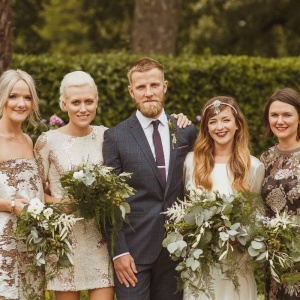 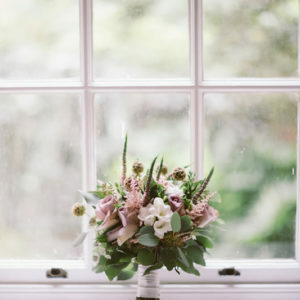 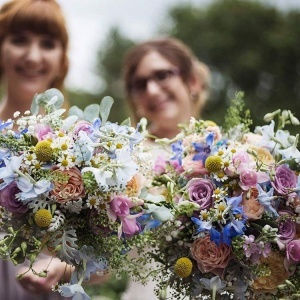 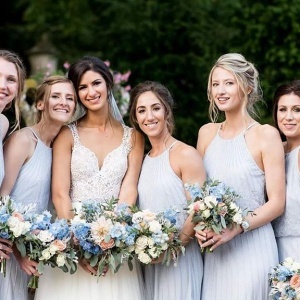 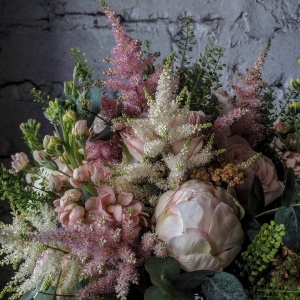 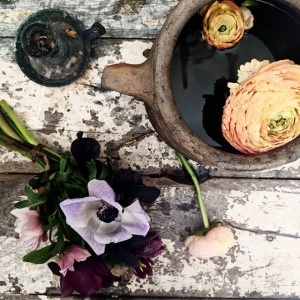 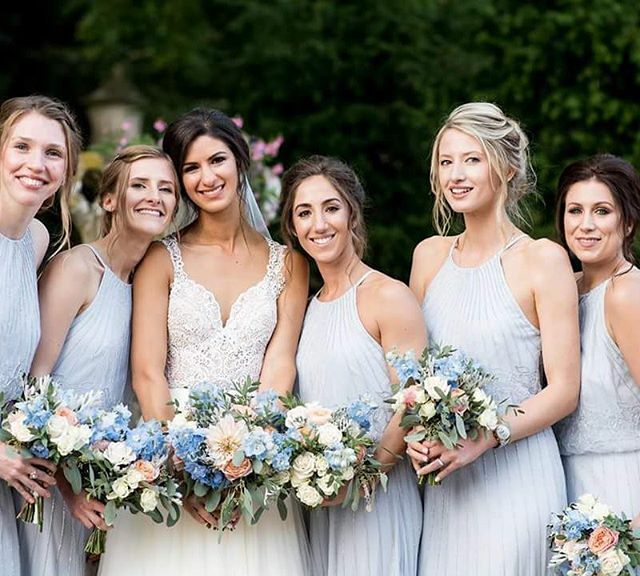 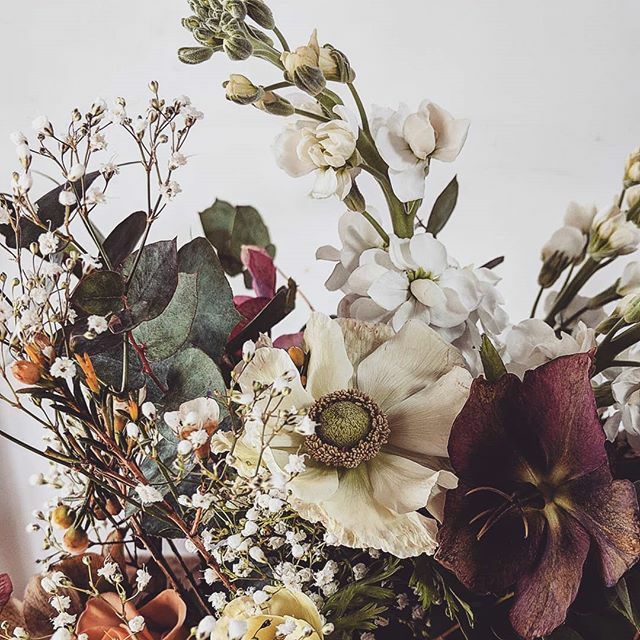 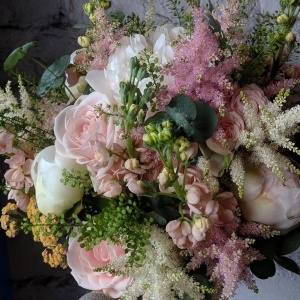 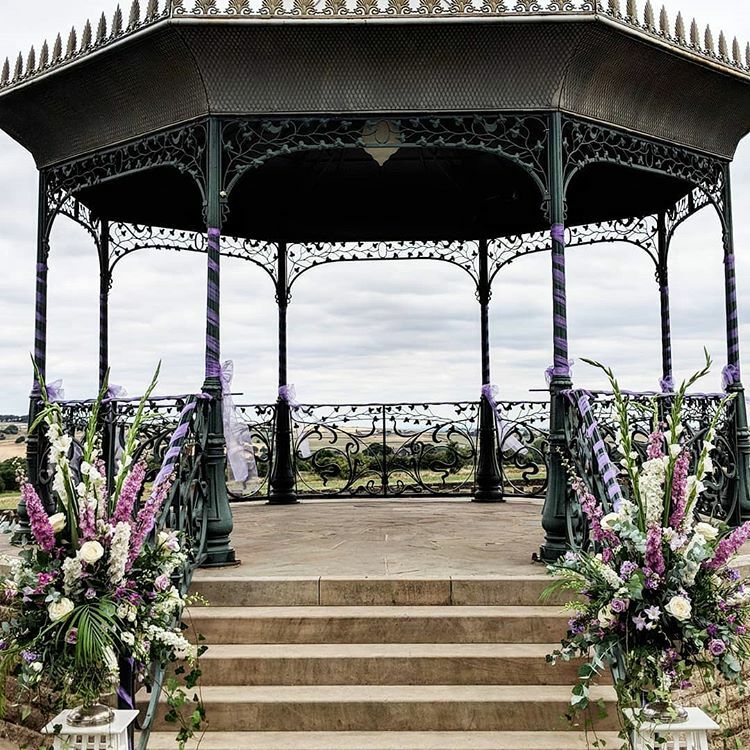 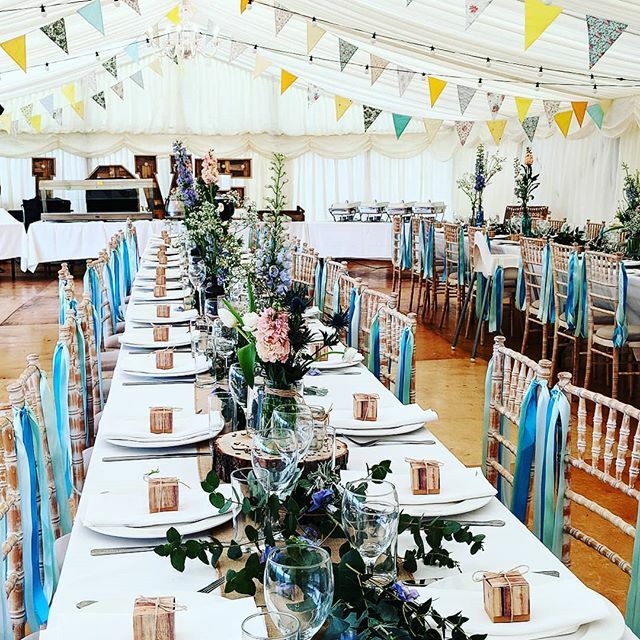 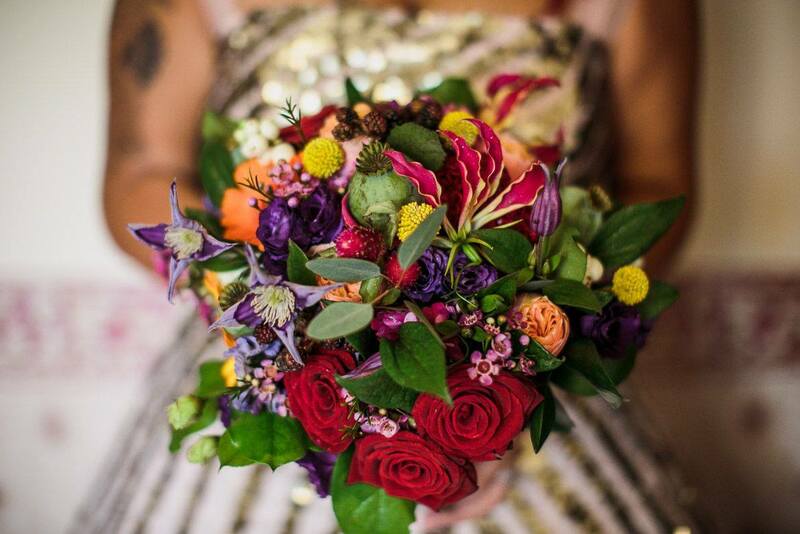 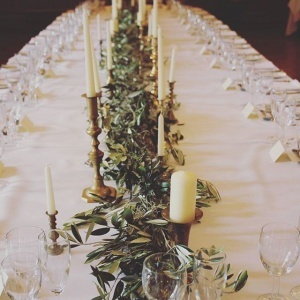 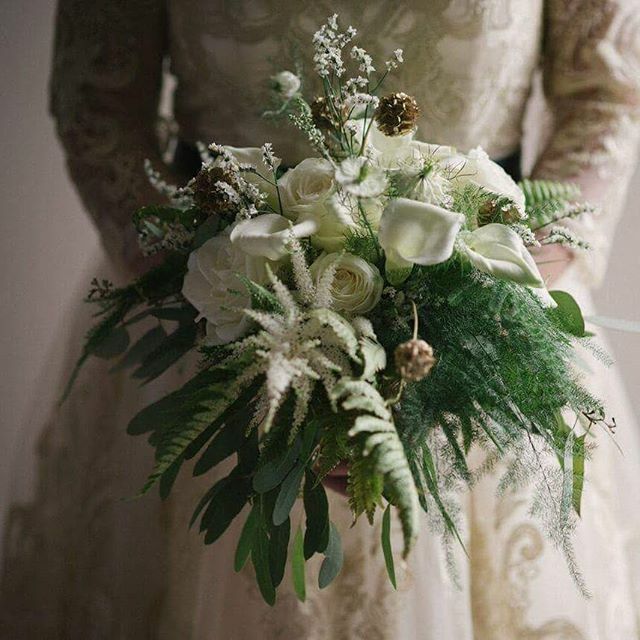 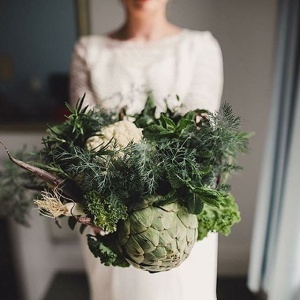 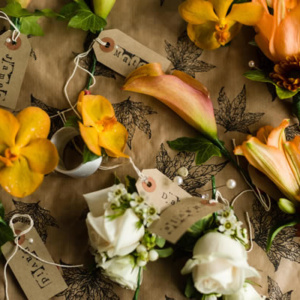 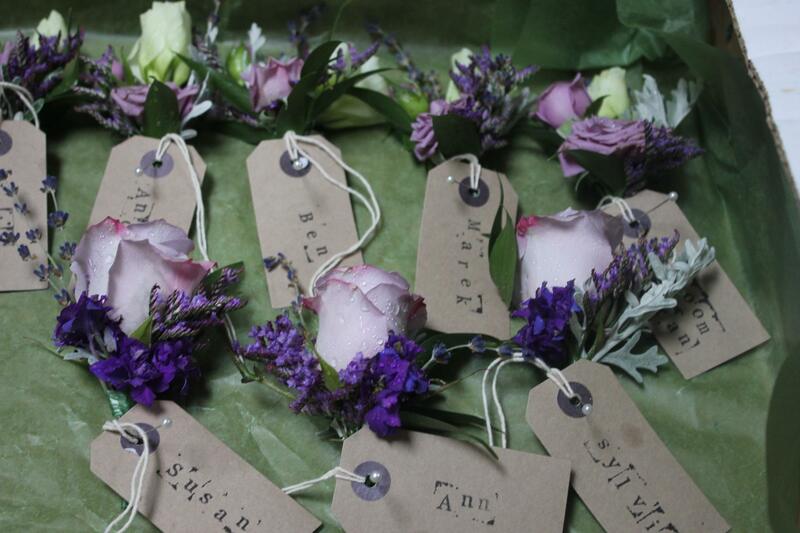 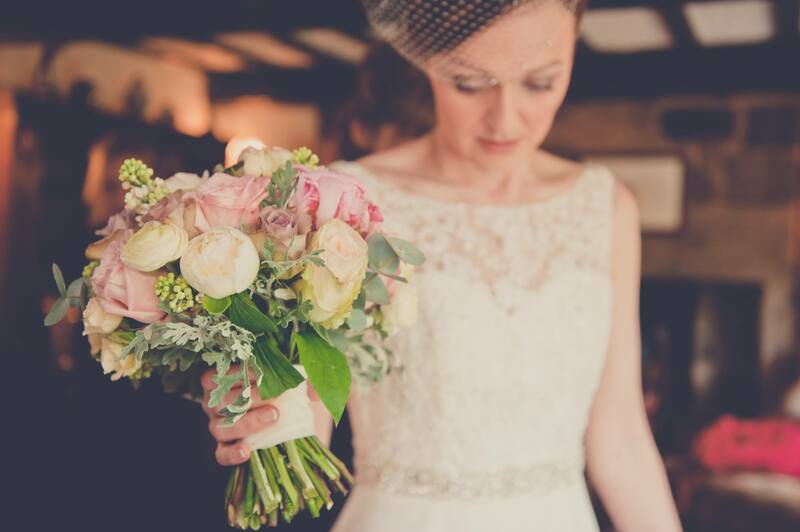 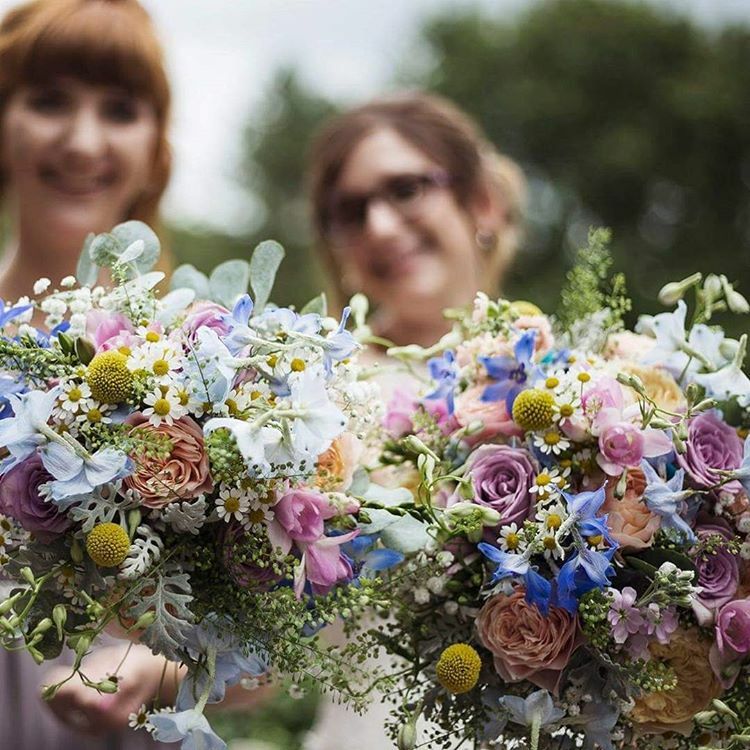 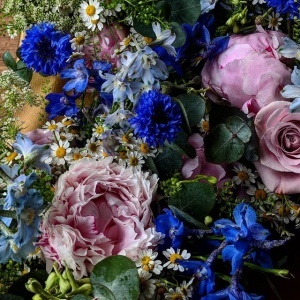 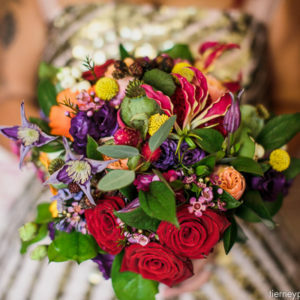 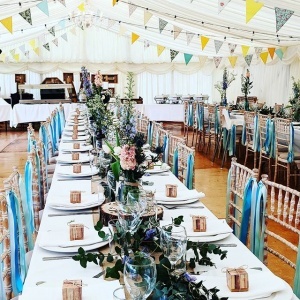 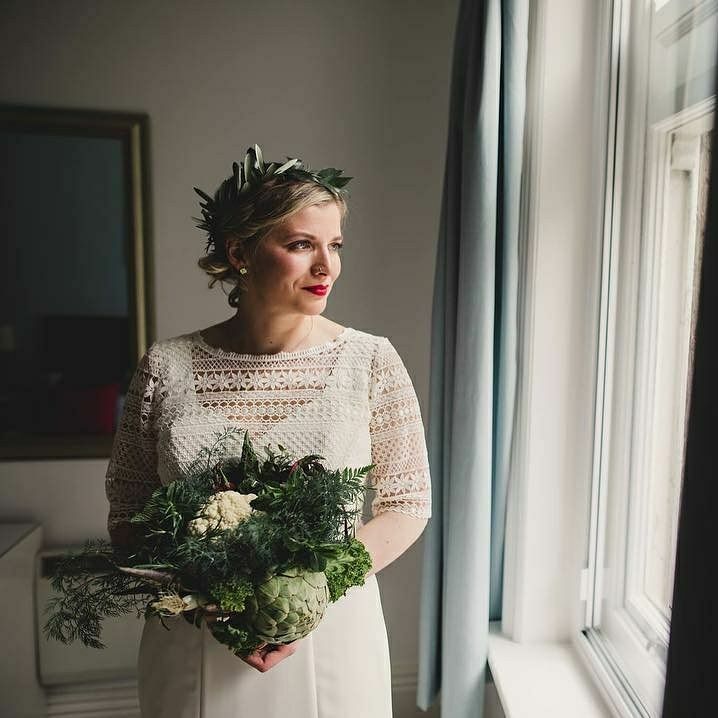 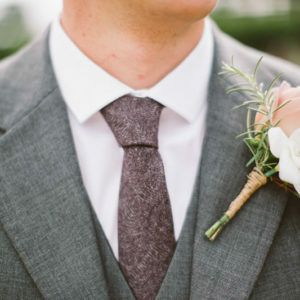 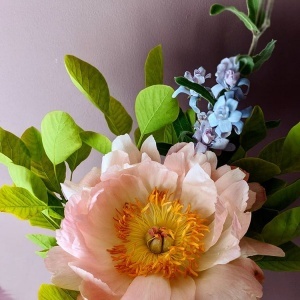 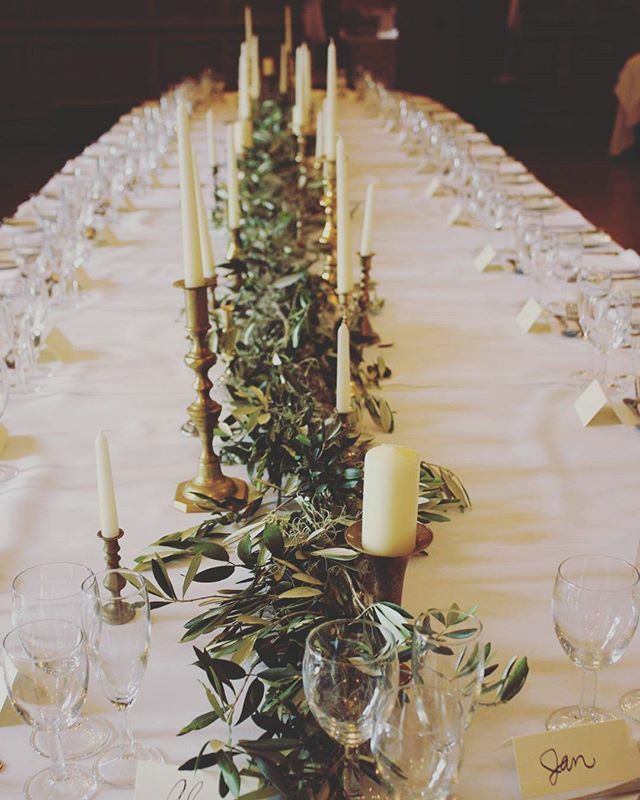 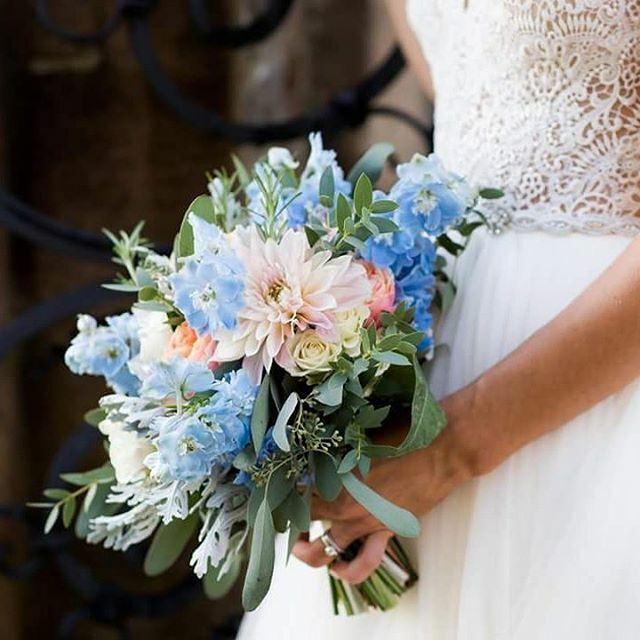 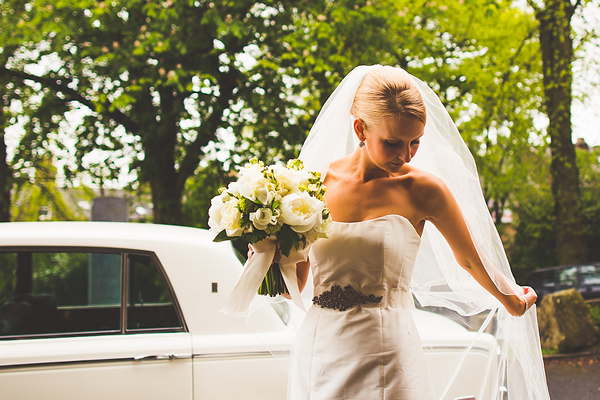 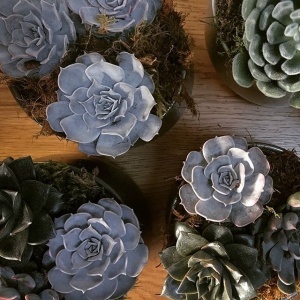 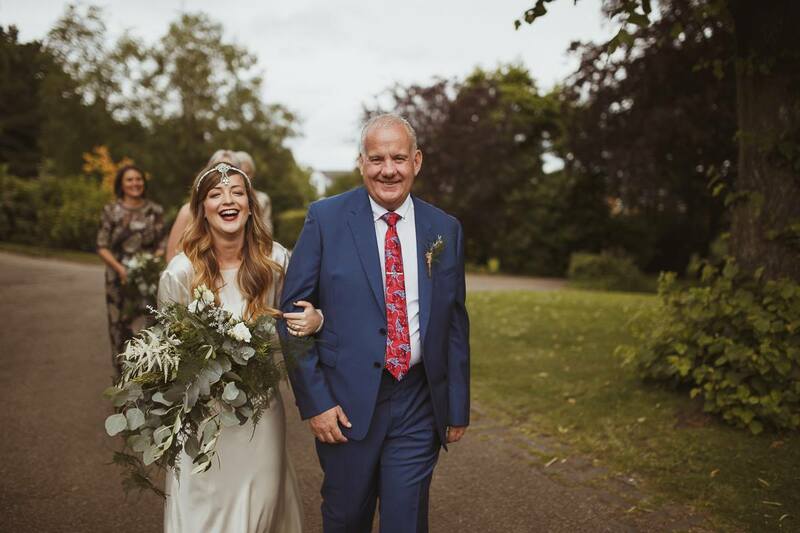 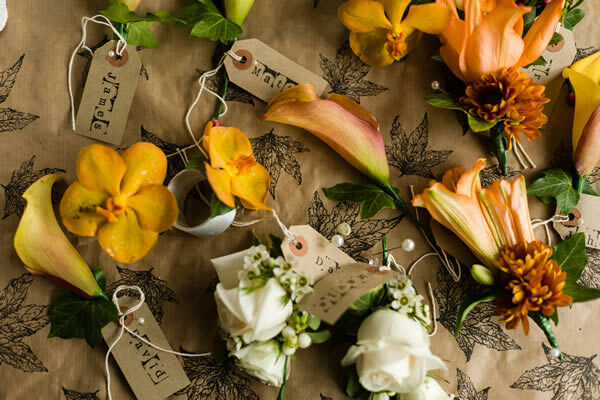 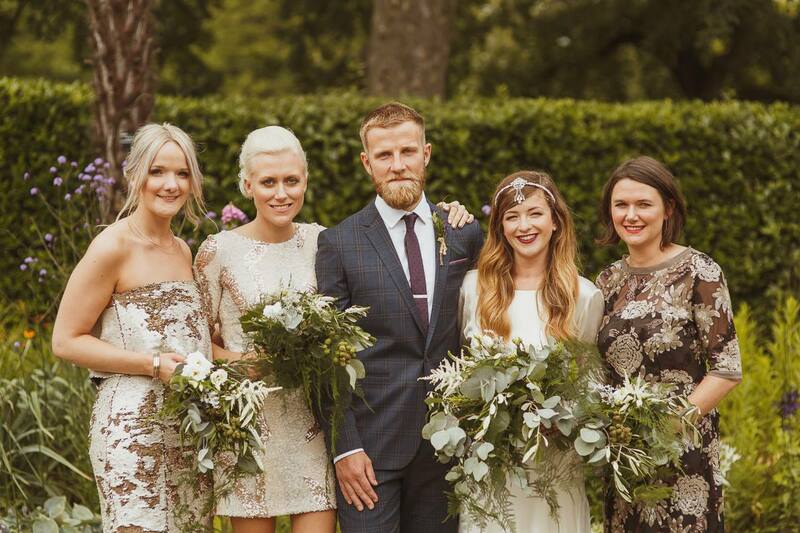 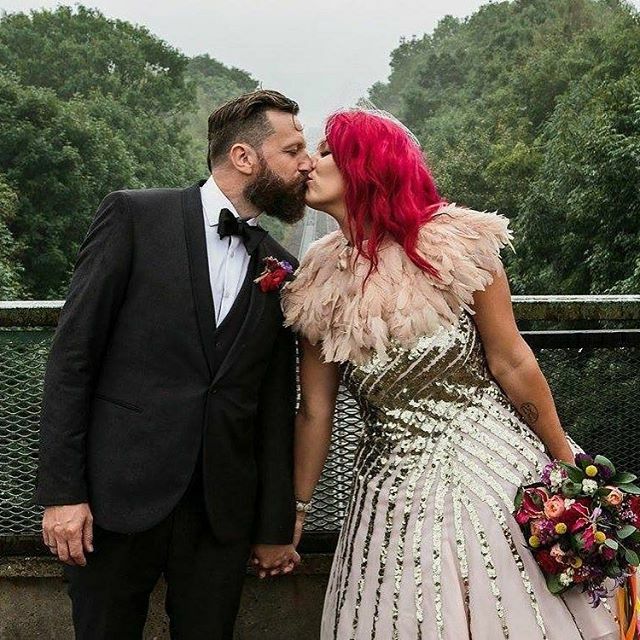 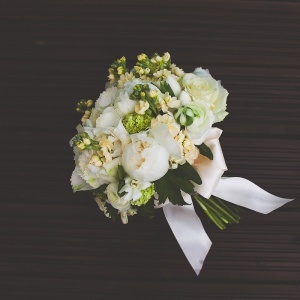 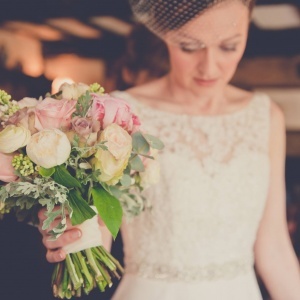 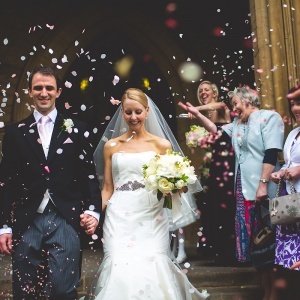 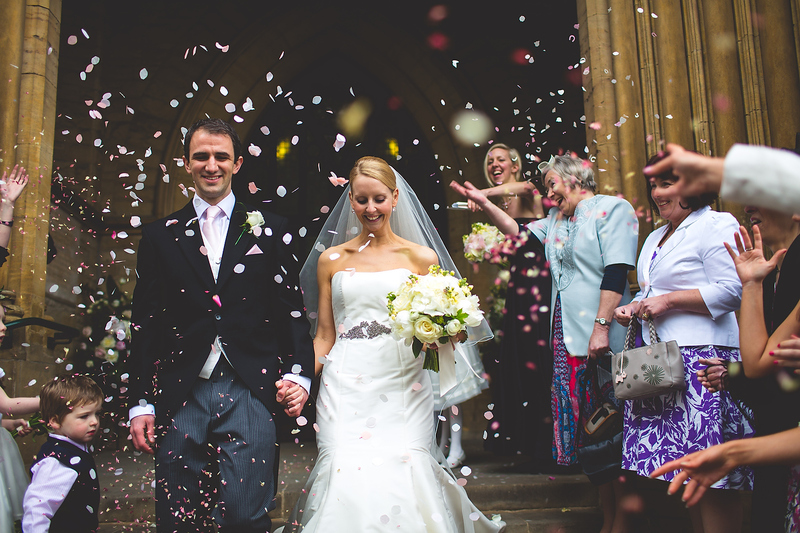 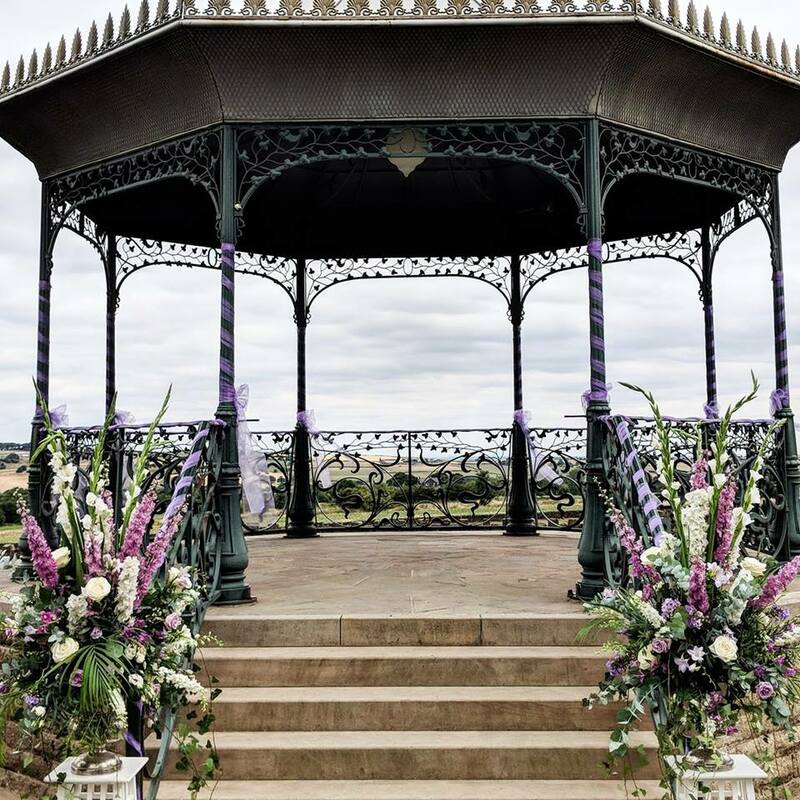 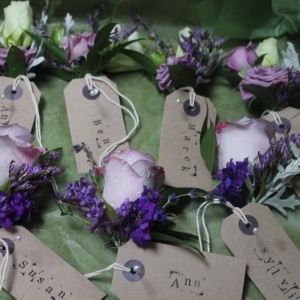 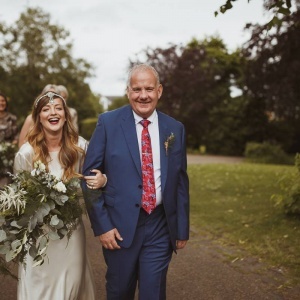 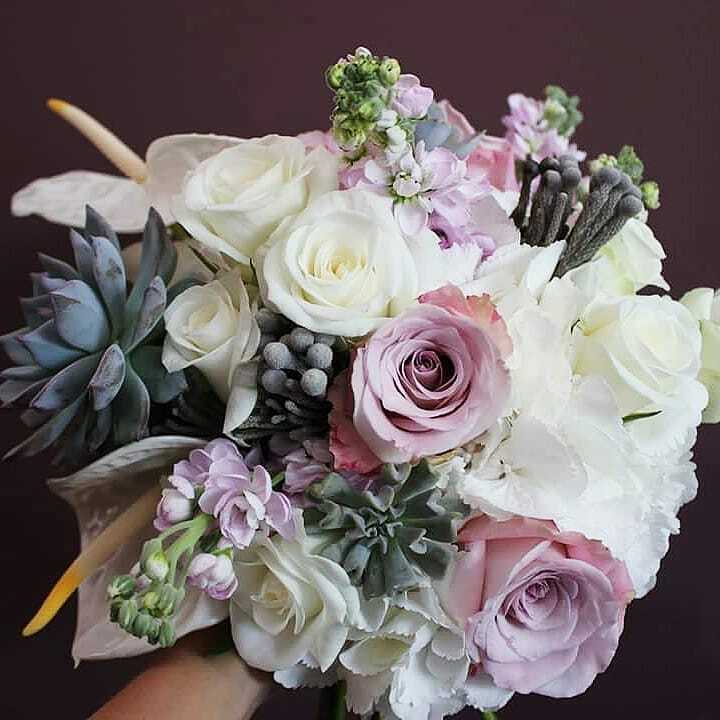 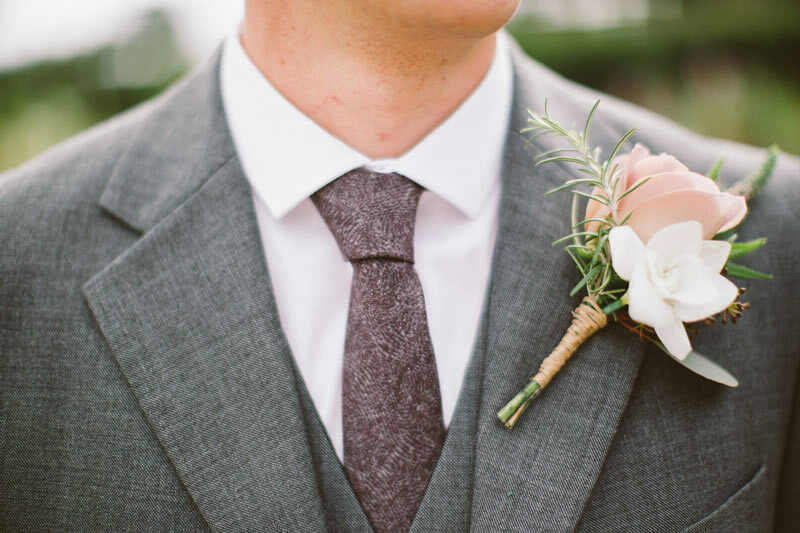 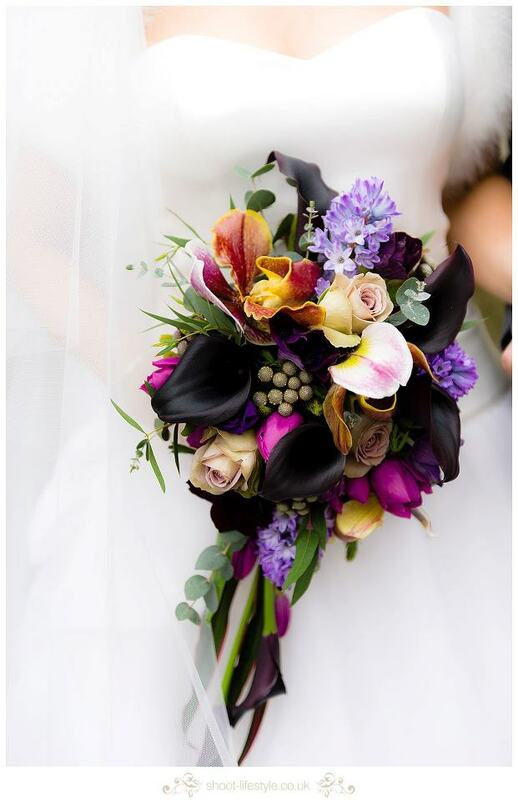 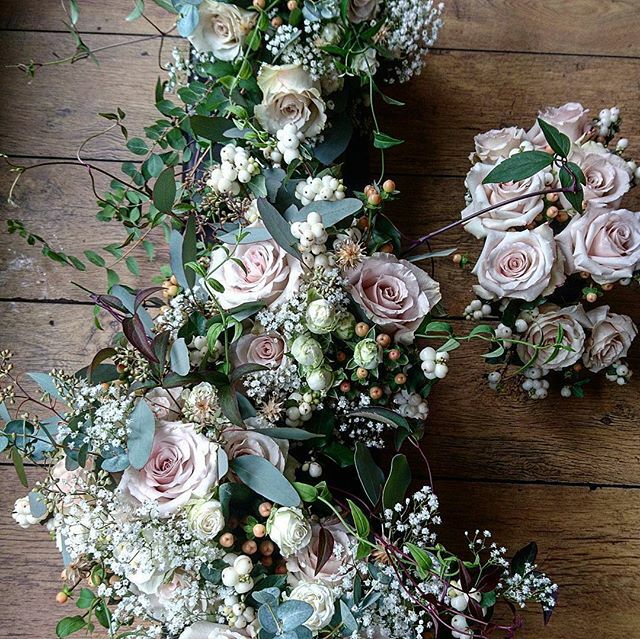 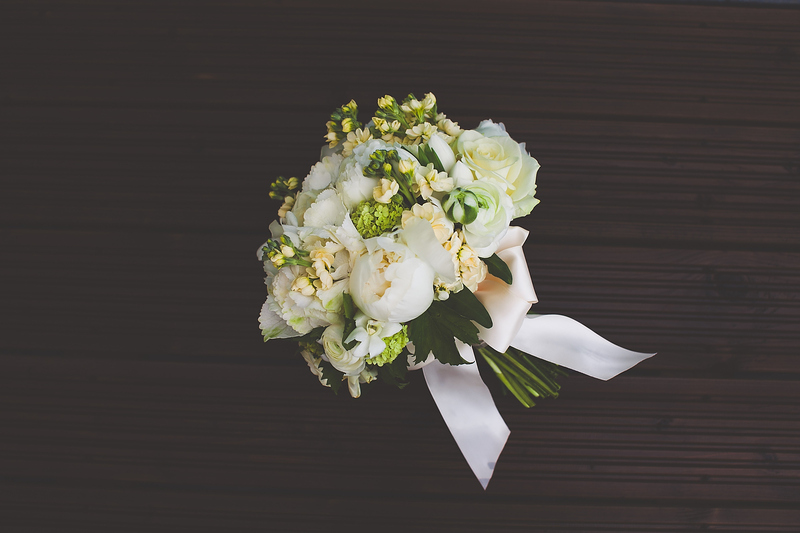 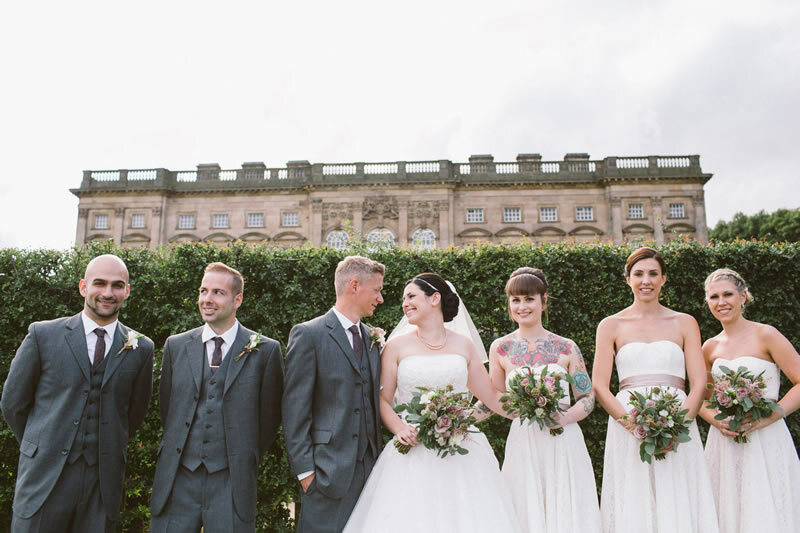 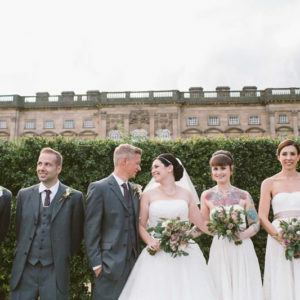 Emma will guide you through your consultation before preparing a detailed quote and brief including examples so that you can visualise your wedding flowers.